Top Ten Tuesday is a meme hosted by The Broke and the Bookish. 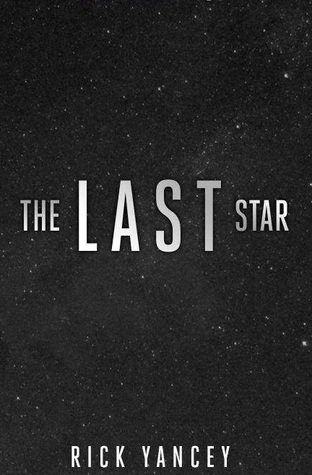 The actual topic for today is Ten Finished Series I Have YET to Finish, but the thing is, I’m usually good about finishing series and when I don’t, it’s usually because I don’t want to. So since most of my started but not yet finished series are unfinished, I will be sharing my Top 8 of those, then the top 2 that are finished. I’ve only read the first book so far, but I enjoyed it and look forward to reading the next two! The twists and turns of the first two books have definitely guaranteed that I have to see how this alien invasion shakes out for Cassie and company. 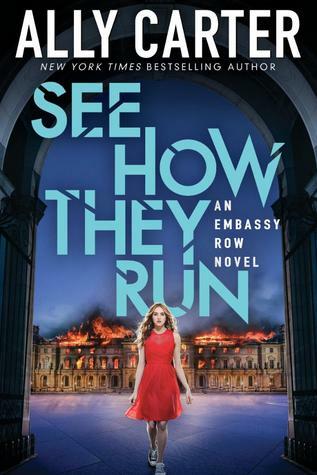 I enjoyed this first book and really love the concept of living on Embassy Row, so I look forward to more from this series! I am definitely excited to see how Kestrel will prevail in the end. I still have only read the first book, and even though it didn’t blow me away, I’ve always intended to read more. I wanted to make sure my ship would sail first before I continued, and now the original trilogy has extended to include the stories of America’s children, and I’ve got to admit I’m a little intrigued by that. 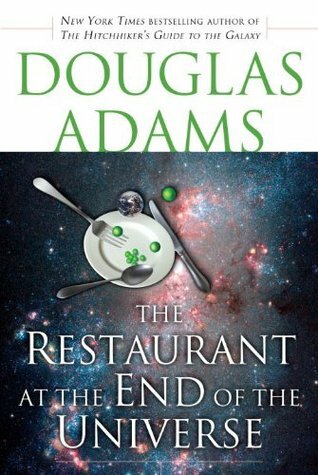 I finished the original trilogy, but now this universe has been expanded upon with The Alloy of Law and other books. At first I wasn’t sure how interested I was because it’s many years in the future and not the same characters, but really, do I think I would be disappointed? So I would like to get around to these other books some day. 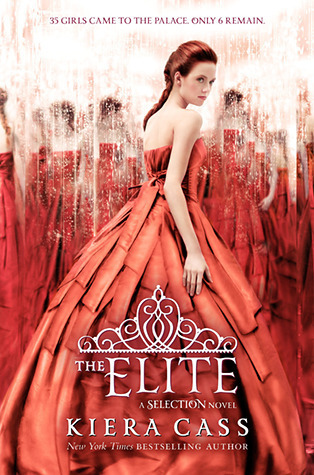 I will admit, my initial excitement for this series has worn off since I initially finished The Young Elites, but I still think I would like to continue this series. I’ve received encouragement to continue reading this series, so I believe I will. This is more iffy than definite, but the first book was a quick, fun read, so I would at least like to read the next book, especially since the first book kind of leaves you hanging for the second, even if it’s not in a dramatic, cliff-hanging way. Which series do you need to finish? 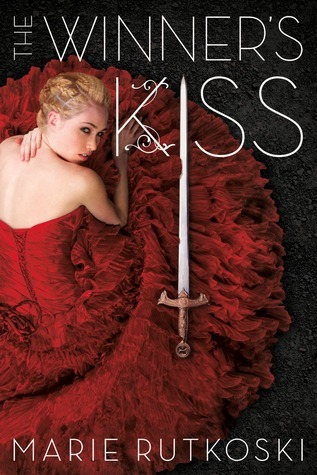 I cannot wait for The Winner’s Kiss! I hate having to wait until next year to read it though. There’s a definite downside to reading series that aren’t finished yet. I know, it’s always so hard to wait! I’m excited for Winter to come out! And The Winner’s Kiss — I don’t really know how that story will turn out and I’m really looking for Kestrel & Arin to talk honestly to one another. Yes, it will be nice when they finally get it all out in the open! I still have to read Cress. I’m going to try to get to it before Winter comes out. I read The Naturals and really enjoyed it. 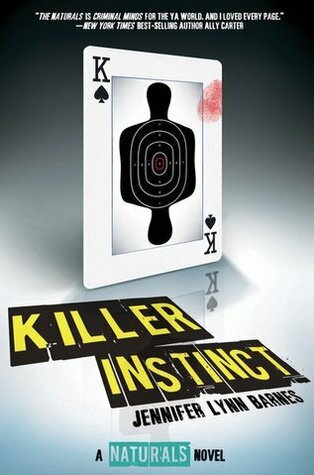 I own Killer Instinct, but I haven’t gotten to it yet. Same thing with The 5th Wave. I have Infinite Sea, but I haven’t gotten around to reading it yet. It’ll be good to read Cress right before Winter I think! I hope you love it; it was far and away my favorite of the series so far! They’re really great books! I’d definitely recommend them if you have an interest in high fantasy! I definitely want to read The Selection someday. It looks like it’s a fun series! 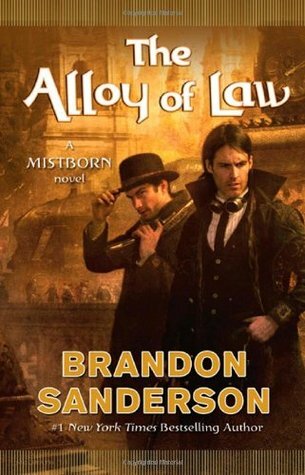 I have the first four Mistborn books sitting on my shelf, but the sheer size has stopped me from starting the series. I’ve been more into light, quick reads lately. I know the size is intimidating! I definitely try to read light, quick books in between books like those! Winter is one of my most anticipated upcoming releases! Great picks! The Lunar Chronicles and Embassy Row series are both on my TBR. Hope you enjoy them both! 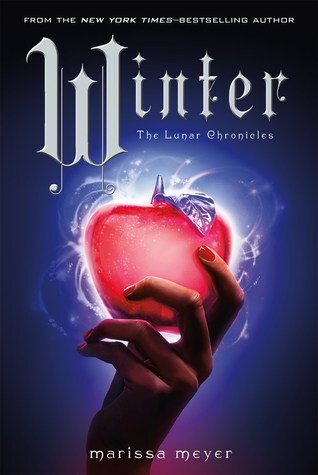 I’m a very big fan of The Lunar Chronicles especially! Winter though, I’ll be sad when that’s over too. I love that series so much! Yeah, another reason why I waited so long to read The Elite was because people said it drove them crazy. We’ll see if I get around to it or not. 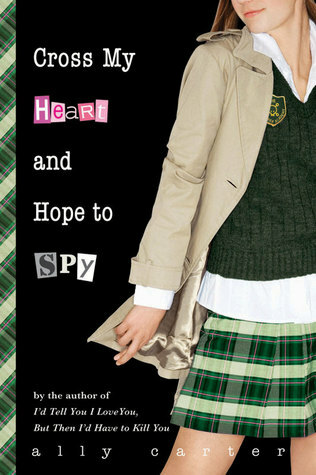 Maybe I’ll read a synopsis and decide, possibly even skip ahead to The One or even to The Heir. I read Cinder but haven’t continued in the series yet. I think I’m waiting for Winter to come out so i can read them all in one shot. I think you’d like The 5th Wave… I don’t love it from beginning to end but there are some parts that definitely pack a punch! 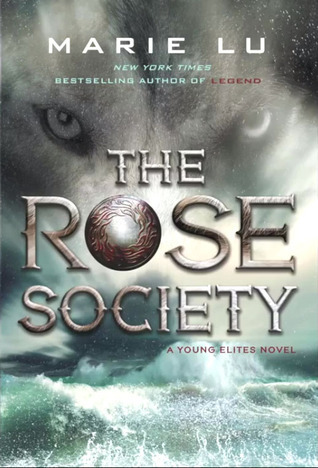 I can’t wait for Winter, The Rose Society and The Winner’s Kiss! Most of all Winter! I love the feeling of achievement when I finish a series. Even if it was a let down, I like the feeling that I completed them all.